My buddy just bought this black powder gun and he's inquiring about it and how much it's really worth. We believe it's a .36. 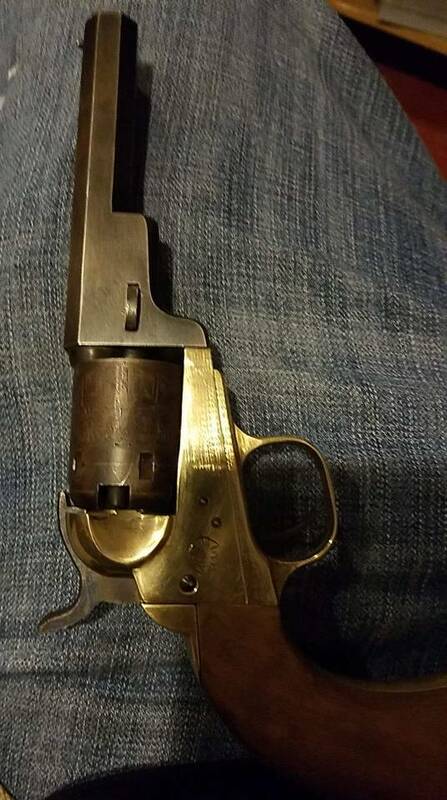 It looks like the navy model 1851 by Connecticut valley arms, but this barrel isn't nearly as long as them.